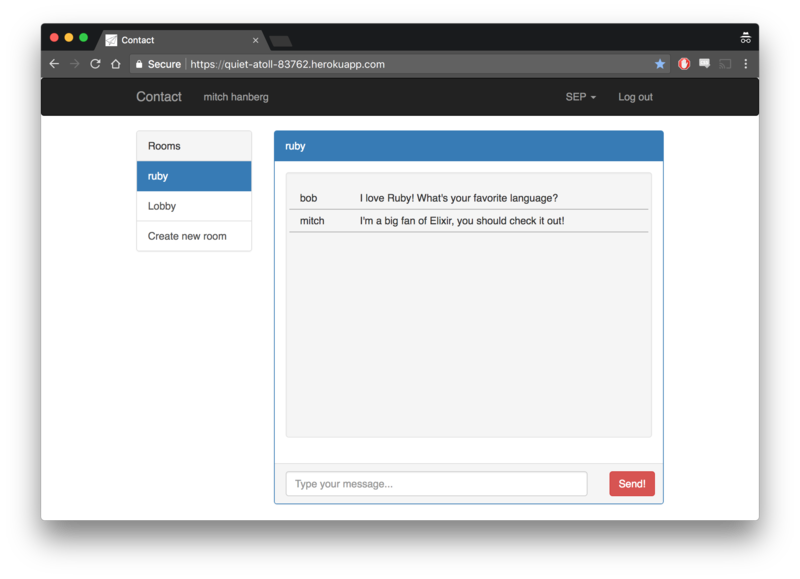 My most recent side project, Contact, is a JSON REST API written with Elixir and Phoenix, designed to be the backend to an instant messaging application (e.g., Slack). 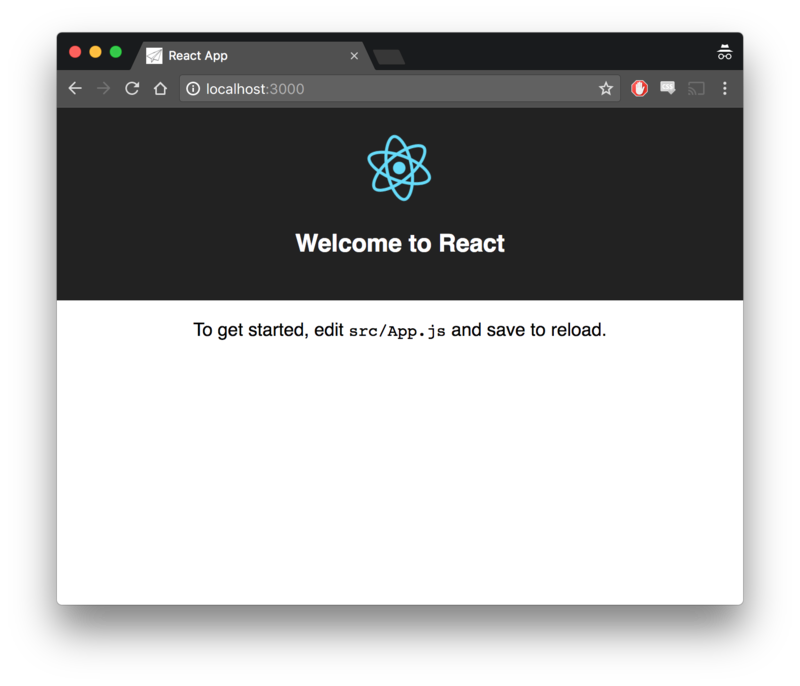 There was a hackathon coming up at work, and I thought it’d be fun to make a frontend for Contact during it, and although Contact’s development was thoroughly test-driven, I wanted to make sure that my API was ready to be used. If you generated your Phoenix project using the mix phx.new --no-html --no-brunch command, you’re good to go!